*The New Year hasn’t been around long, but En Vogue fans can take note that 2017 will mark their favorite group’s reemergence with new music. Chatting with EURweb about the 25th anniversary of the classic hip-hop drama “Juice” and her work on the film, En Vogue’s Cindy Herron revealed the award-winning collective will have a new album to share with music lovers the first quarter of this year. Arriving back in April 2016, “Déjà Vu” laid the foundation for “Electric Café,” which fans can expect between January and March. According to Herron, the single resulted from fan demand, which En Vogue rewarded with its release. The pending arrival of “Electric Café” comes more than 10 years after En Vogue’s last album, 2004’s “Soul Flower,” which debuted the group’s current line up of founding members Herron and Terry Ellis and new member Rhona Bennett, who has worked with her group mates since 2003. 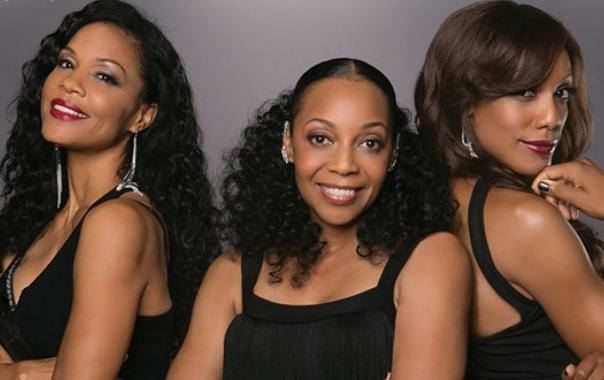 Despite the occasional return and departure of original En Vogue vocalists Maxine Jones and Dawn Robinson, the group remained on the scene as a trio with a consistent presence on tour and social media outlets like Facebook. 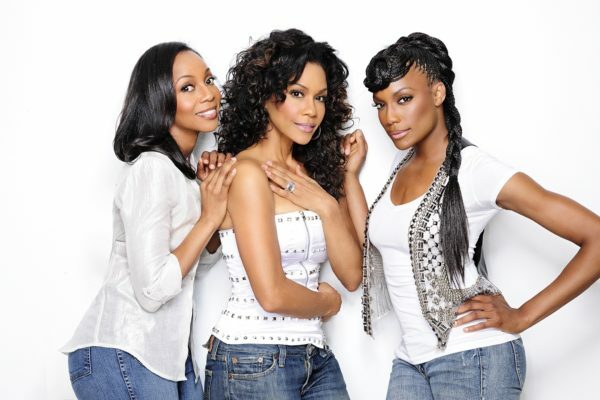 In Herron’s eyes, En Vogue will be a fixture as long as fans continue to support the group and voice a desire to see them live. With that, Herron has two words for En Vogue fans regarding all the love they’ve shown since the group came on the scene. To hear, En Vogue’s latest single, “Déjà vu,” click here.